A very short and simple review . 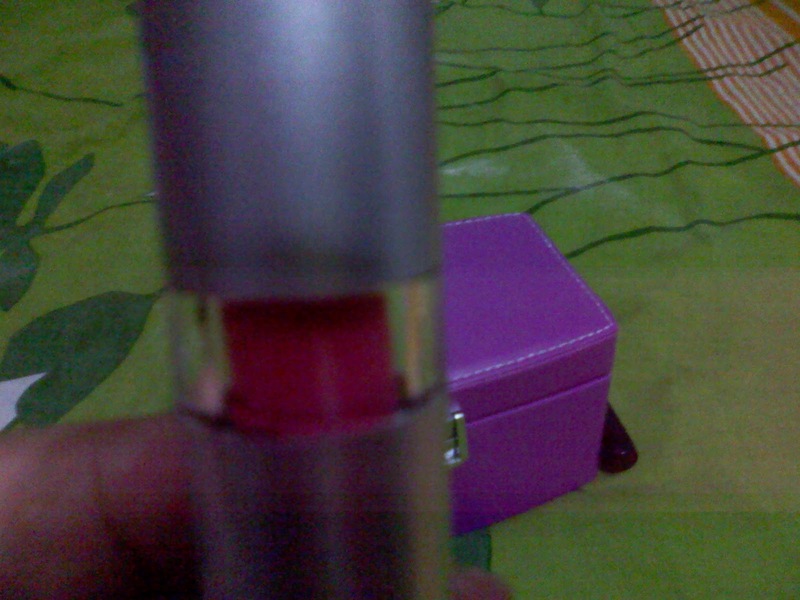 I brought it from style craze at the cost of Rs.269/- . 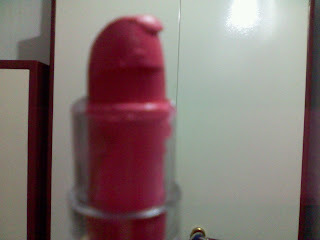 I must say the way i fall in love at first sight with this lipstick it doesn't worth it.as after getting it from style craze i found that it start melting like ice in normal temperature ! although i love the color but found that it doesn't suits me b'coz it tone down my complexion,so i start using it along with lip balm (Vaseline) or sometimes just a very light shade created by lip brush as it gives a light matte pink look. My rating: 2 out of 5. My experience : horrible,as it melts like ice in normal temperature of kolkata giving a very messy look ! 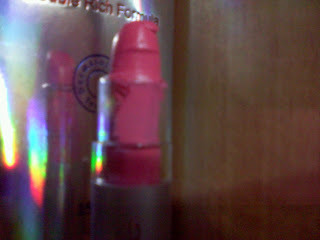 My conclusion: I don't think I will ever thought of re-buying any lipstick of E.L.F . Too bad the lipsticks are note suited to Indian temperatures. We will keep this in mind before bringing in new brands. i already noticed your blog...love to follow you but may i have your blog link? Hi! Thank you for following my blog. How can I follow yours? I'm here, but I don't know if I must press something to become a member. am a new one here so me too little confused dear ! Don't worry! I will visit your blog. I put you in my favourites.